Friction is a force that affects our everyday lives. Children will learn about friction, defined in the simplest terms. 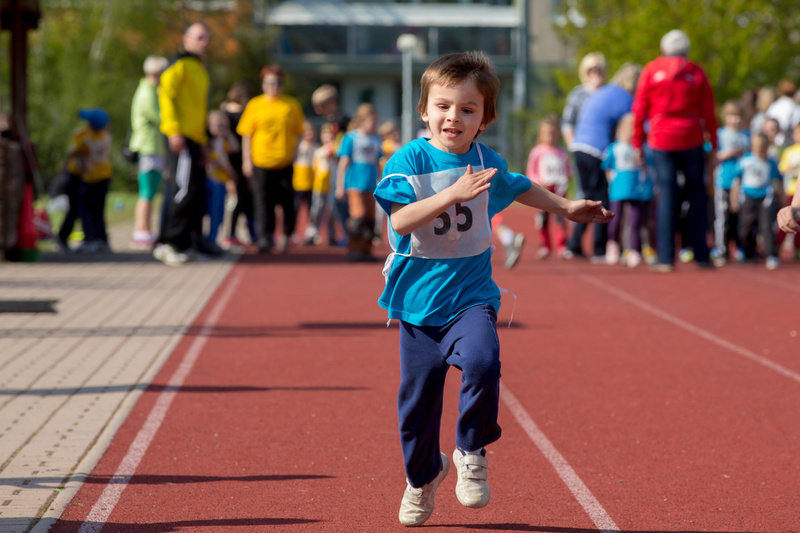 Children will then apply this knowledge to investigate the grip of different shoes and decide which is the most appropriate footwear for running a race on sports day.